Mastihari holidays offer a level of Greek authenticity that is often missing from larger resorts. 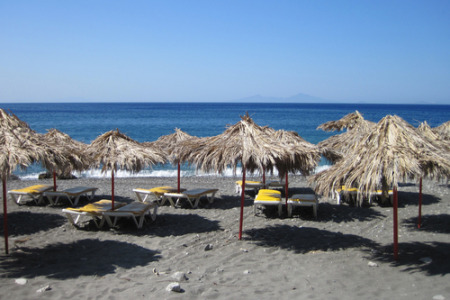 Lying in the middle of the north-west coast of Kos, it is a traditional fishing village enjoying a relaxed atmosphere. Holidays to Mastihari can be taken from April until October when the temperatures rise from twenty to thirty at the height of the season. With fine sandy beaches and crystal clear waters ideal for children and less confident swimmers, holidays in Mastihari are very popular with families. We have a number of cheap Mastihari holidays that are considered excellent value as our commitment to quality and service is never in doubt. The standard of accommodation is high, the restaurants and tavernas serve predominantly local cuisine and the hotels provide most of the evening entertainment. Shopping here is limited but there are buses to Kos Town where you will find shops galore. If you are looking for a relaxing break by the sea with a guarantee of summer sun, you may be tempted by our Mastihari holiday offers. For further details and to find our latest Mastihari holiday deals, please use the search facility.